A unique, international exhibition, professional conference and solutions-focused symposium exploring arts, culture, society, humanities, ethics and sciences through immersive technologies. From media moguls to psychedelic researchers, from Stanford academics to Brooklyn activists, VRTO showcases conversations you won’t find anywhere else. Going beyond traditional meet-and-greets, VRTO offers an optimized environment where companies, producers, investors, industry leaders can accelerate their business connections and facilitate the building of strategic partnerships domestically and globally. 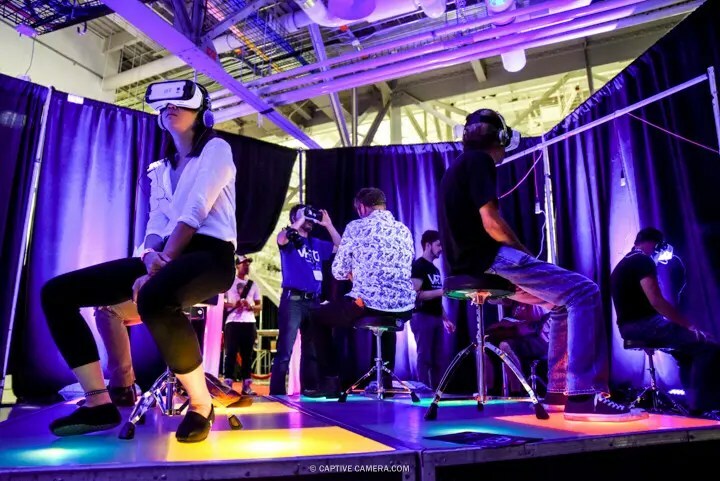 In partnership with OCAD and UOIT colleges, the VR Development Workshop invites students and those new to Virtual Reality to collaborate with a team of interdisciplinary developers to create a functional immersive experience by the end of the day. 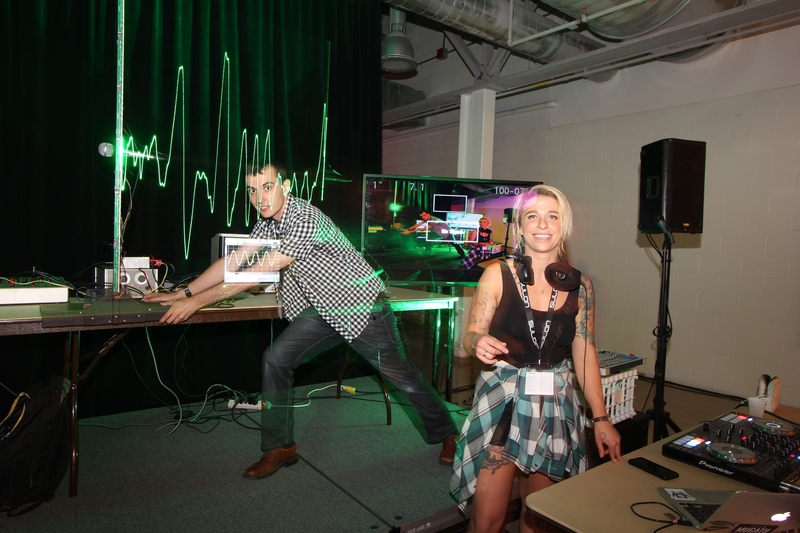 “VRTO exposed us to a wide range of industry professionals in and outside of Ontario. It was a very efficient networking event that led to great business outcomes.” – dEEP inc. Check out photo from previous conference and events. The name on the registration/ticket doesn’t match the attendee, is that okay? You must show proof of purchase; the name/title of the original purchaser will be checked off. It is ok if it does not match attendee name, provided the above to items are provided. ID and contact information will be required in the event that your name does not match. No, save a tree if you can! However, we will need to see the ticket/proof of purchase on your digital device. Tickets are purchased through Eventbright online. There may be limited tickets available at the door–pending availability. All tickets are non-refundable unless the event is cancelled by us, in which case we will always make a full refund. Tickets can be sold/transferred through the Eventbrite account page. 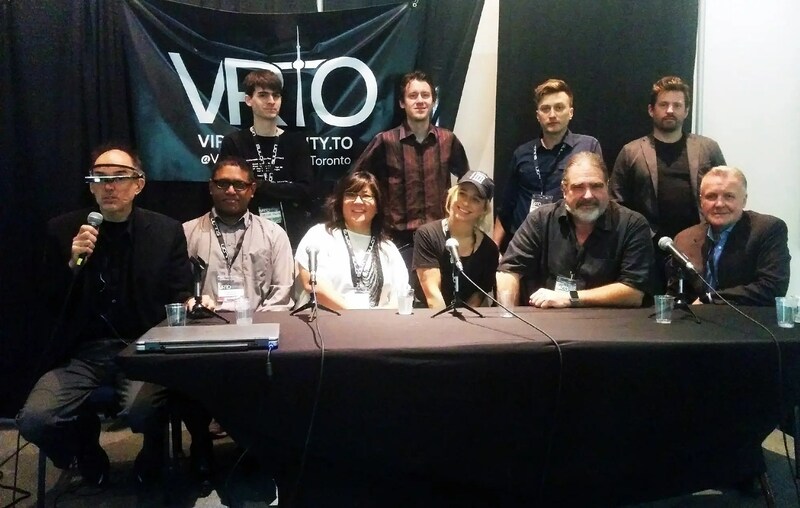 By attending Virtual Reality Toronto Conference and Expo 2018 (aka “VRTO Virtual & Augmented Reality World Conference and Expo,” “VRTO Con,” or “VRTOC”) at [location to be determined] (“the Location”) on June 1st – 3rd, 2019, you release VRTO Conference and Expo, the Location, all of the event’s organizers, volunteers, employees, exhibitors, vendors and contractors from any and all liability – financial or otherwise – that may arise from my attendance at the above mentioned event. 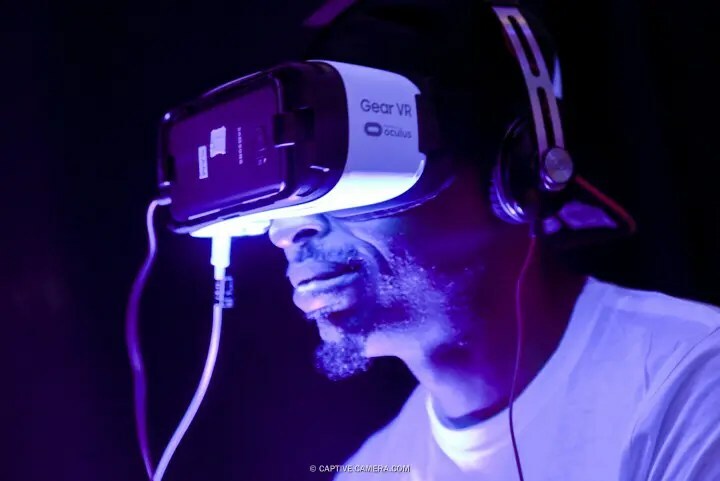 You are hereby aware that some people experience nausea, disorientation, motion sickness, general discomfort, headaches or other health issues when experiencing virtual reality.